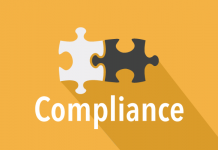 The California Chamber of Commerce is leading a coalition seeking technical changes to state regulations proposed to implement two laws that went into effect on January 1 — the statewide ban-the-box law and the New Parent Leave Act (NPLA). Both laws amend the state Fair Employment and Housing Act (FEHA). California’s new ban-the-box law prohibits employers with five or more employees from asking job candidates about any criminal background before making a conditional job offer. 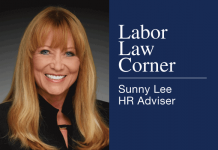 It is a broader prohibition on the use of criminal history information than the regulations the Fair Employment and Housing Council (FEHC) adopted last year that went into effect on July 1, 2017. 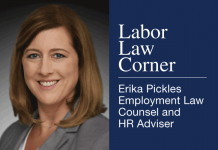 The latest FEHC proposal is an attempt to merge the new law with the pre-existing regulations, setting forth rules and procedures for when and how an employer can receive criminal history information about a job applicant. 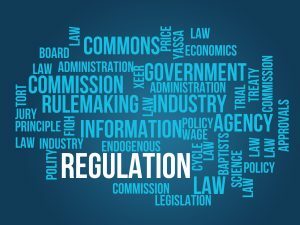 The coalition argues in its September 7, 2018 letter that the recently enacted legislation emphasizes the FEHC does not have the statutory authority to promulgate the regulations. As previously stated in the coalition’s April 4, 2018 and July 8, 2018 letters, the proposed regulations go beyond the authority of the FEHC. AB 1008 (McCarty; D-Sacramento) was introduced on February 16, 2017 and approved by the Governor on October 14, 2017. AB 1008 added Government Code Section 12952, which imposes various mandates regarding conviction history. 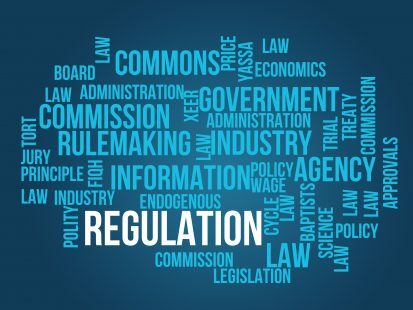 One section of the proposed regulations causes more confusion by specifically spelling out additional limitations required by local ordinances in San Francisco and Los Angeles. Providing these specific examples is confusing because these are not the only cities with local laws and ordinances that provide additional limitations. The draft regulations integrate the NPLA—which requires employers with 20 or more employees to provide eligible employees with up to 12 weeks of unpaid, job-protected leave to bond with a new child—into the existing California Family Rights Act (CFRA). The CFRA also provides for baby-bonding leave, but applies to employers with 50 or more employees. • Re-emphasis of the prohibition against retaliation for exercising the right to take a protected leave of absence. In its letter, the coalition argues that the proposed family and medical leave and pregnancy disability leave notice should be revised. Specifically, the coalition calls for providing additional clarity by separating each type of leave into its own section. In addition, the coalition recommends using a check-the-box approach to simplify the notice for employers and employees, making these provisions even clearer. The council may adopt the draft regulations as proposed or if it makes changes to the proposed text, it must make the modifications available for additional public comment. For more information on the proposed regulations, visit the FEHC website at www.dfeh.ca.gov/fehcouncil.